The government has allocated an additional £500m of funding for its preparation for the UK’s exit from the EU. This funding aims to help departments manage pressures and contingencies arising from EU exit preparations which fall in the 2019/20 financial year. The government will also make small, essential changes to UK tax law to maintain the effect of tax legislation if the UK leaves the EU without a deal. The government, led by the Department for Exiting the European Union (DExEU), is continuing to seek a meaningful relationship with the EU, but has a responsibility to plan for all scenarios, including if no mutually satisfactory agreement can be reached with the EU. DExEU continues to refine these plans of March 2019 and has published a series of notices so that businesses and citizens are prepared. Consequential minor amendments will be made to UK tax law to maintain the effect of tax legislation if the UK leaves the EU without a deal. Changes made will maintain current operation of the tax law in essential areas, including changes in line with no deal legislation in other parts of the law. 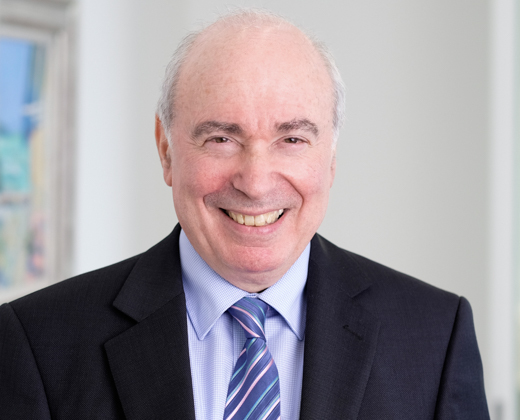 Clive Weber, partner at Wedlake Bell LLP: ‘The Chancellor’s Budget on 29 October 2018 contained no pension tax surprises. Instead a deafening silence prevailed apart from confirmation that the lifetime allowance rises in line with the CPI to £1,055.000 from April 2019. Well and good if a suitable Brexit agreement is reached. However, the Chancellor will not have forgotten his potential armoury of tax raising measures if Brexit goes badly–reducing the annual allowance and further restricting the lifetime allowance continue to be rabbits the Chancellor could, if things go badly next spring, pull out of the hat. Paul Falvey, tax partner at accountancy and business advisory firm BDO LLP: Most notably of all, it is clear there is little appetite for any significant new tax measures until Brexit negotiations are complete. ‘This was evidenced by BDO’s pre-Budget poll, which found that a significant majority (59%) of respondents thought finalising Brexit negotiations quickly is the single most important action that the chancellor should take to boost the British economy. As in previous years, the Chancellor’s budget speech itself was rather shorter on information than the Red Book (to be found on the Treasury web-site) published shortly after he had finished. Brexit was largely a great unmentionable, despite capital expenditure budgets for DBEIS and Defra to deal with Brexit implications having been set at £185.1 and £350m earlier this year and potentially having benefitted proportionately from the £5bn extra Brexit preparation funding announced today. This was first published by LexisNexis on 29 October 2018.